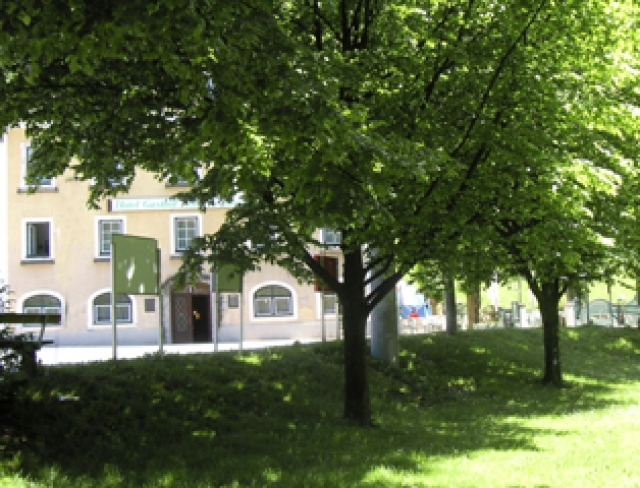 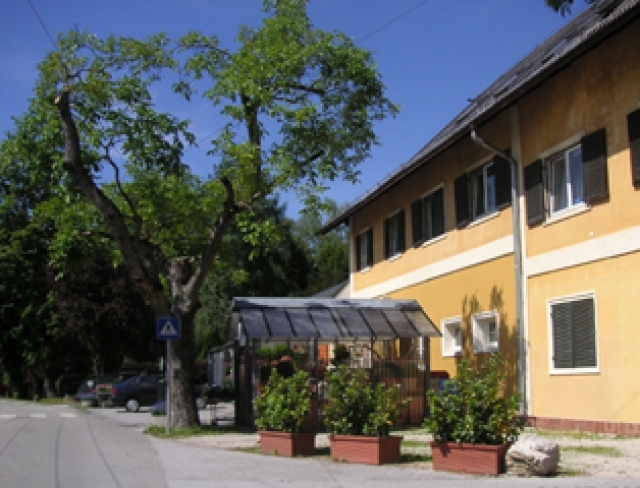 Gnigl – a residential area with a colourful history at the foot of the Gaisberg. 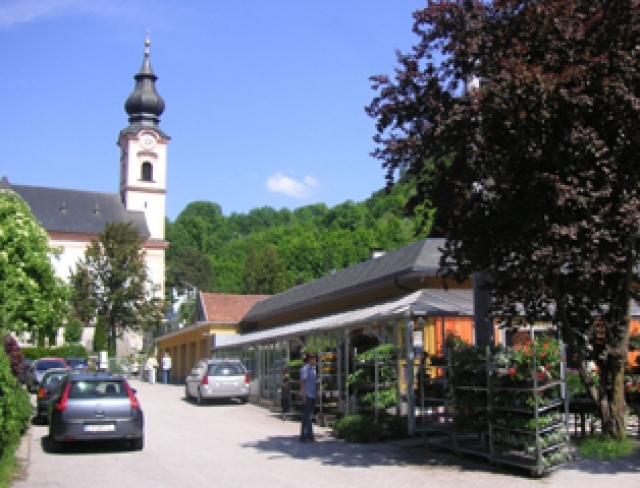 Numerous small shops with a long-standing tradition as well as Neuhaus Palace create a remarkable atmosphere. 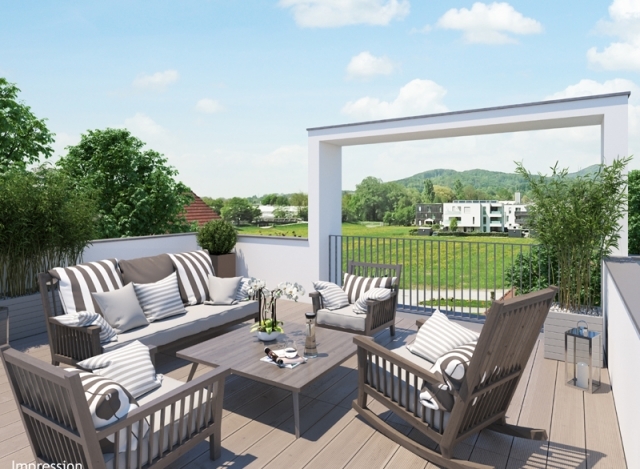 Nature lovers and sports enthusiasts will delight in the opportunities provided by the Gaisberg – one of Salzburg’s most prized local mountains and leisure destinations – as well as the Kühberg and Heuberg.